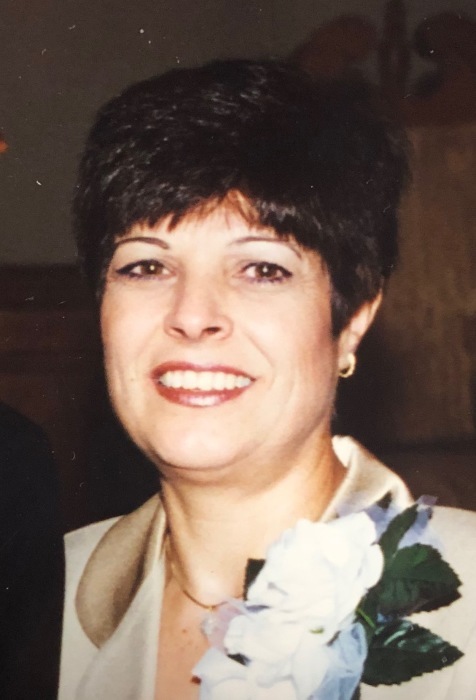 Evans Funeral Home announces the death of Mrs. Maria Paula Sims, age 69, of Hoschton, who passed away on Saturday, January 26, 2019. Mrs. Sims was born in Tempio Pausania, Italy and was a Business Owner in the cleaning service. Survivors include her children, Cathie Brock and her husband Tim of Lavonia, son, Steve Sims and his wife Dawn of Hoschton; grandchildren, Mason, Courtney, Gracie, Ava, Dylan and Savannah; several Brothers and Sisters in Italy also survive. A Memorial Service will be held on Monday evening, January 28, 2019 at 7:00 PM in the Chapel of Evans Funeral Home with Reverend Joe Collins officiating. A visitation will be held on Monday evening from 6:00 PM until 7:00 PM, prior to the service, at the Funeral Home.